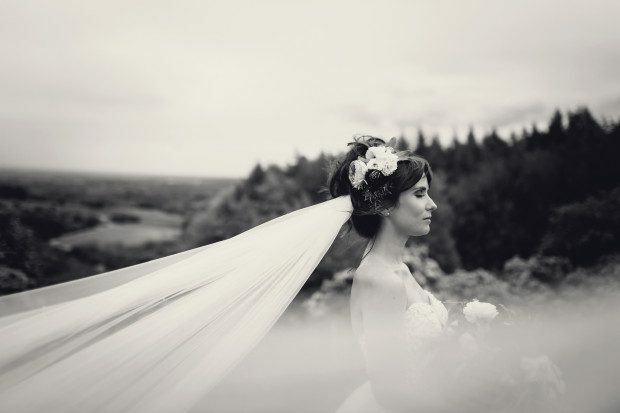 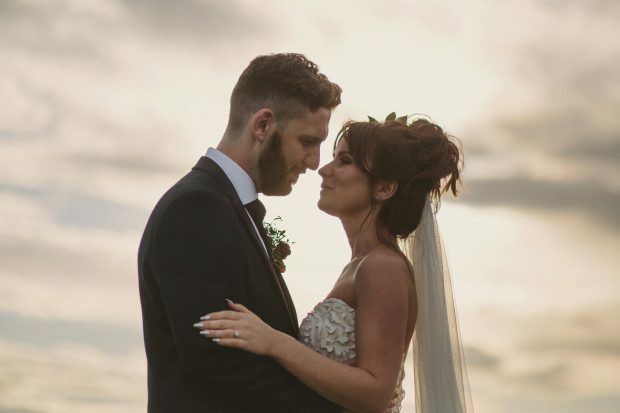 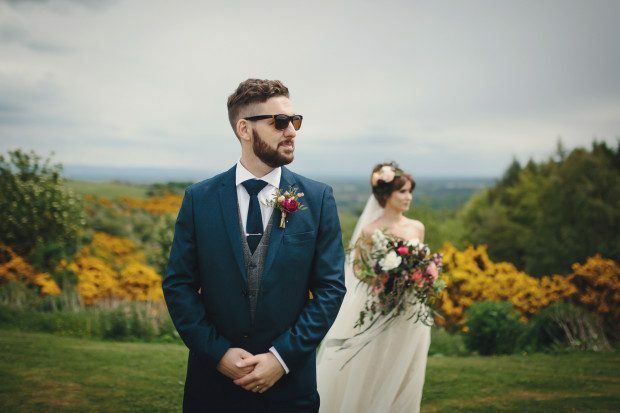 Becky wore a beautiful Sottero And Midgley leatherette gown with detachable skirt which just looked amazing against the rolling Yorkshire countryside. 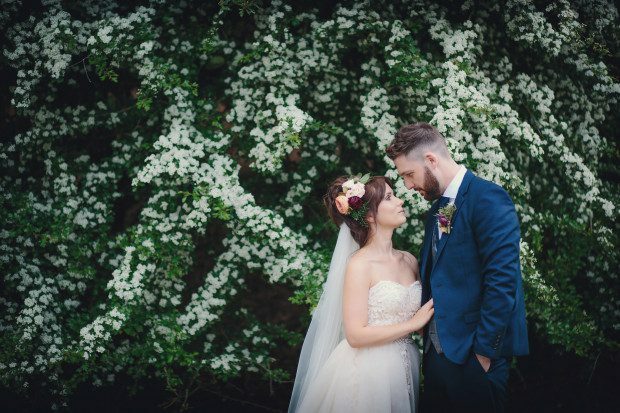 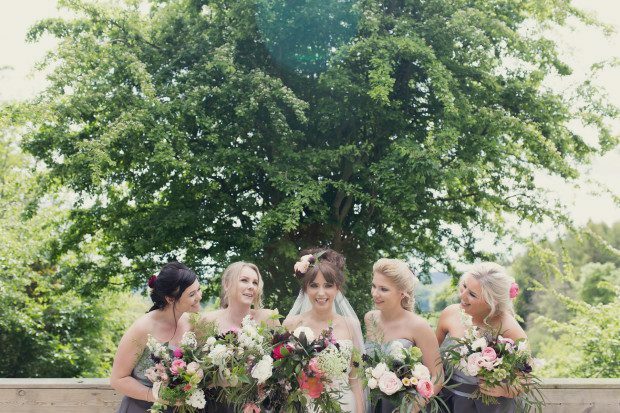 Becky’s incredible flowers by Manor Garden were a key feature of the day and Becky said she wanted to keep everything else quite muted so that the flowers and the countryside could bring all the colour to the day. 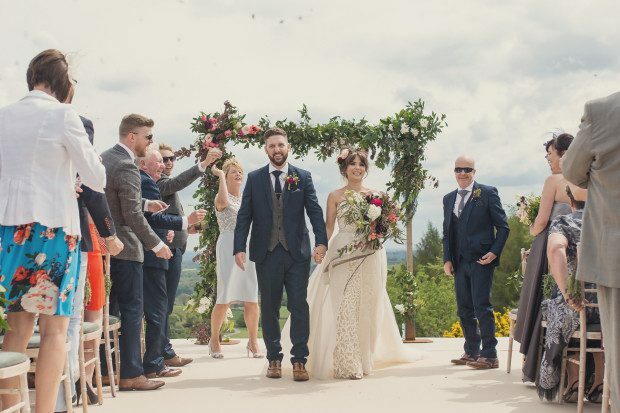 Becky and Marcus chose to write their own vows and as you can see from the images the ceremony looks like one of the highlights of the day – both grinning from ear to ear and clearly so happy to be celebrating their vows with their closest friends and family.